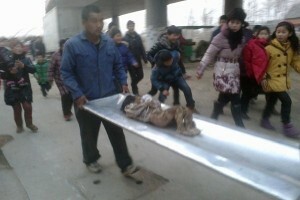 Kindergarten girl dies in bus, pay more attention to sexual abuse of children in China! The following news triggered public outcry over sexual abuse of Children in China, as these incidents continued to appear in the new. 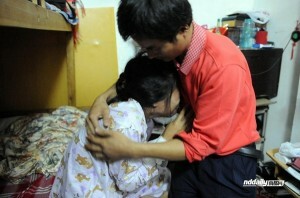 Recently another outrageous kindergartener sexual assault case happened in Tianjin. However, the police determined the little girl died of suffocation (in a closed bus). We must pay more attention to sexual abuse of children girls in China.